Leading Manufacturer of hot mix plant, mobile hot mix plant and movable mini hot mix plant from Mehsana. 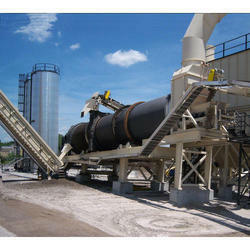 We are engaged in providing an excellent quality of Hot Mix Plant to our customers. We are engaged in providing the highest quality of Mobile Hot Mix Plant.